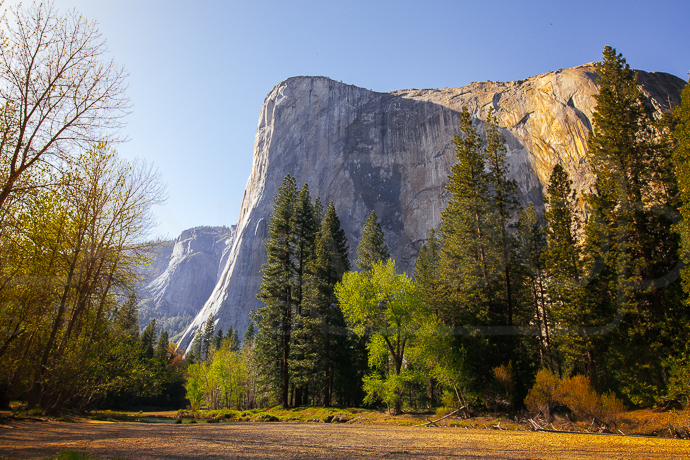 Driving through Yosemite for the first time defines the word ‘magnificent.’ Enormous, prehistoric cliffs emerge from the earth watching over the meadows, Redwoods, and Sequoias in the valley. The view stirs a feeling humility and awe. I don’t think I realized how incredible this trip would be until just now overlooking these amazing sites. I am so proud of my nation, my home, my America. This is it. We’re finally doing it. An epic road trip 100 days around America photographing, writing, and simply enjoying life. I have never done anything on this grand of a scale before. I’m sitting at Tunnel View in Yosemite feeling tiny compared to the giant mountain stones around me. 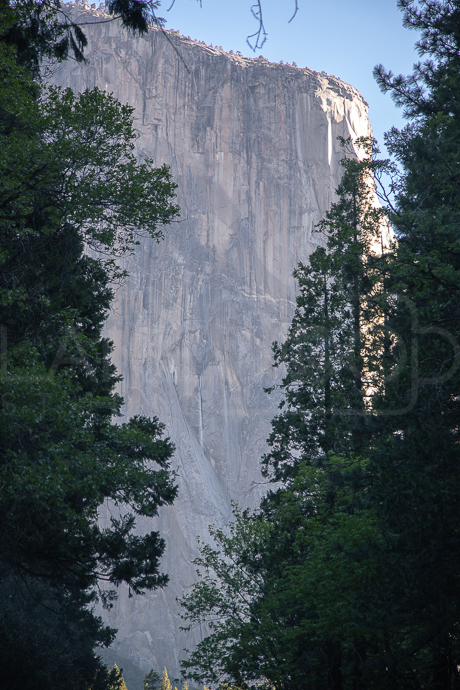 El Capitan, Yosemite Falls, and Half Dome are so beautiful. 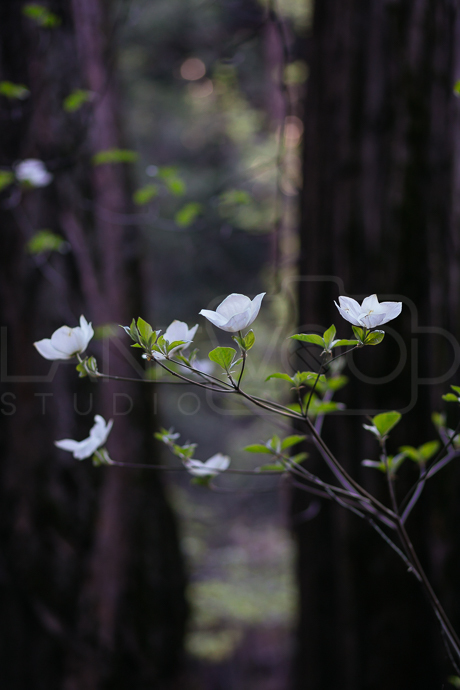 Yesterday we were at Limekiln State Park. The forest and beach combination is amazing. We watched sunset over the beach rocks and saw a blue heron swoop down very close to us. The Great Blue Heron reminded Emily of her home in Florida. Something from our childhood gives us that home feeling. I find the forest setting so pleasing as a home, probably because I grew up on a mountain with the woods as my backyard. We could live here. Back-story: My lovely wife Emily and I planned this trip. 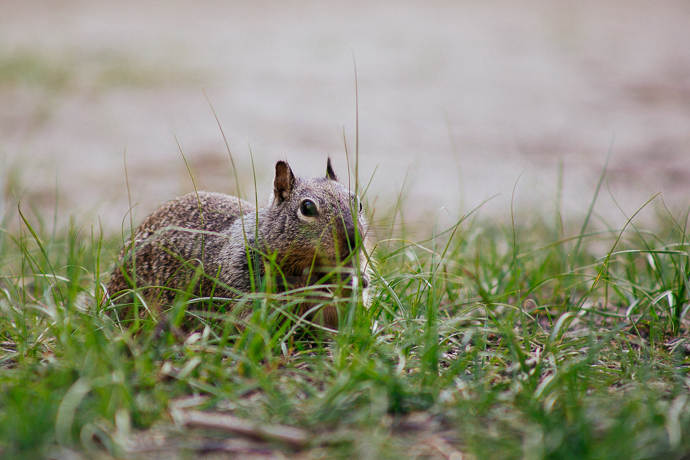 Its purpose is to see America, photograph stock images that we can sell, and maybe scout out a new home for the future. I think of the concept Home as the focus of my journey. I wonder what describes home. Is ‘Home’ shelter, being surrounded by family, or maybe it’s the open road. I love the idea that home is where you want to be. Right now, home is where I’m alive and where my love is. As we journey, I know the idea might change or stay the same. I’m not sure yet, but I know that I am so happy. What an incredible place filled with beauty. 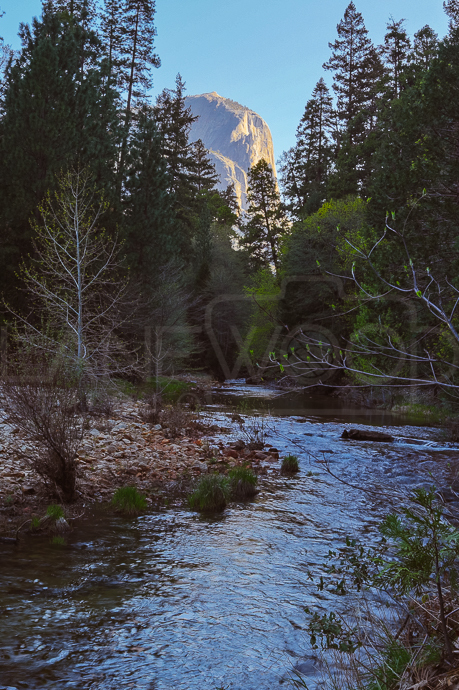 The mountain Yosemite stones tower around you and there's a feeling of security as if they are protecting you. 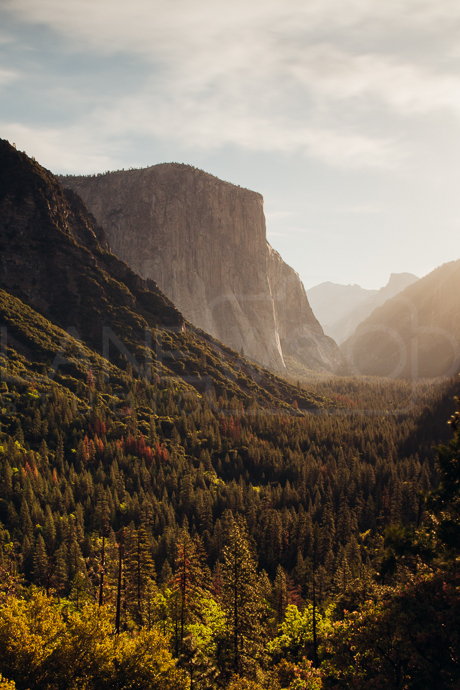 In our Yosemite home, the sky is our ceiling, the valley our floor, and El Capitan and Cathedral Rocks our walls. I am in a totally different state of mind than I was five days ago in Hollywood. Our first stop, Jalama Beach was a nightmare. Emily picked a great location, but things didn’t go as planned. First, we arrived late at 9:45pm, then we setup the tent in the dark and gale force winds came. At 3:00 in the morning, I awoke to the top front of our tent flapping against my face. I was angry and a bit frightened since I read an article about a couple’s tent flying away with them inside during a windstorm. The next morning we had sand EVERYWHERE: in boots, sleeping bags, eyes, ears, you name it, it had sand. What was truly dispiriting was knowing that we were not prepared for this trip. We had planned and researched for 6 months, but no amount of time would really be enough to prepare us for the unexpected. In prep, I played out so many scenarios, but you only do what you can. The next day, we packed up our Subaru, still not organized and headed north. No photography. I was upset we were behind schedule and still in a chaotic state of mind. 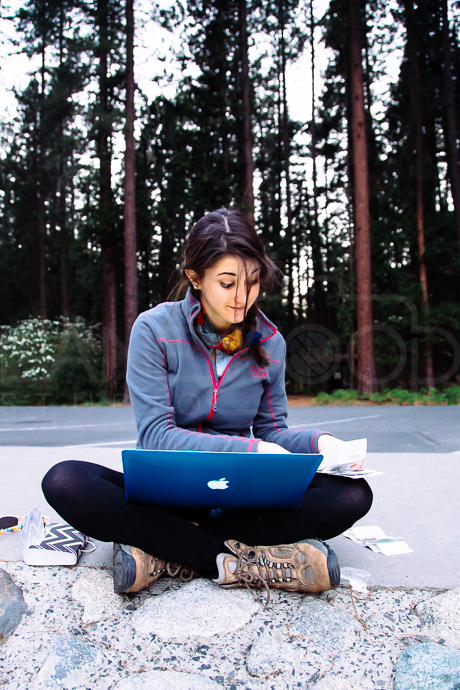 In Yosemite, I feel like Emily and I are returning to who we are. We lost that in Hollywood in some ways. Our first day in Yosemite (we arrived late after purchasing a new tent), I felt like I had failed when we missed the sunset, but instead of throwing a fit or stewing in frustration, I just shrugged it off. I do my best and that’s all anyone can ask of themself. The next day, my alarm didn’t go off for sunrise. Again, I sat there trying to figure out why these things keep happening to me, and then I stopped myself and realized I can't control everything. I pressed on. I’ve found that out here, not having as many options makes life easier. You learn to cope and problem solve in a whole new and healthier way. Yesterday was an incredible day. 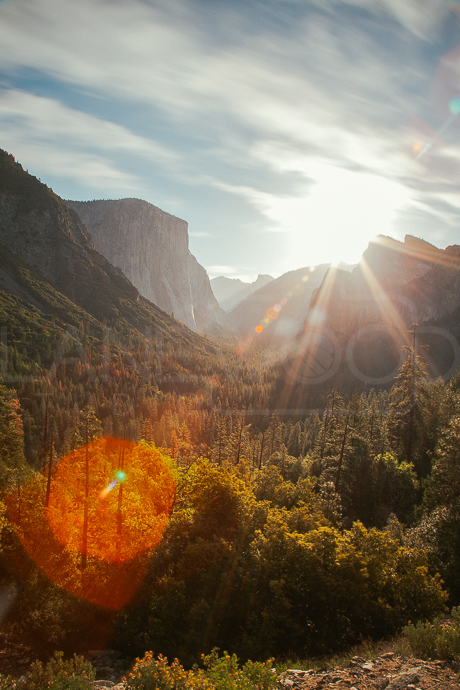 We marveled at and photographed Yosemite Valley. I especially loved that I photographed the same landscapes as Ansel Adams. Then we saw the spot where John Muir sat around a campfire with Teddy Roosevelt telling him to protect the majestic Yosemite.